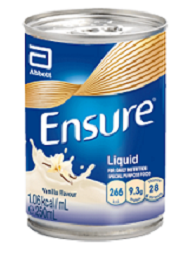 Ensure® Compact is a 125ml, ready to drink, high energy nutritionally complete oral nutritional supplement for people with, or at risk of developing, disease-related malnutrition. Its small volume has been specially developed for people who have fluid restriction or who have a poor appetite. Each easy-to-open Ensure ® Compact provides 300 nutritious calories and 13 g of protein. WHICH ENSURE® IS RIGHT FOR YOU? 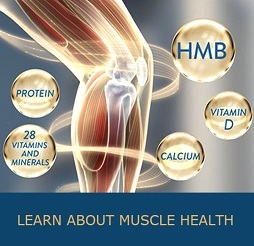 For people with increased nutritional needs, those who are not eating well and individual with fluid restriction. Recommended for people who have difficulty drinking larger volumes or who have a poor appetite.